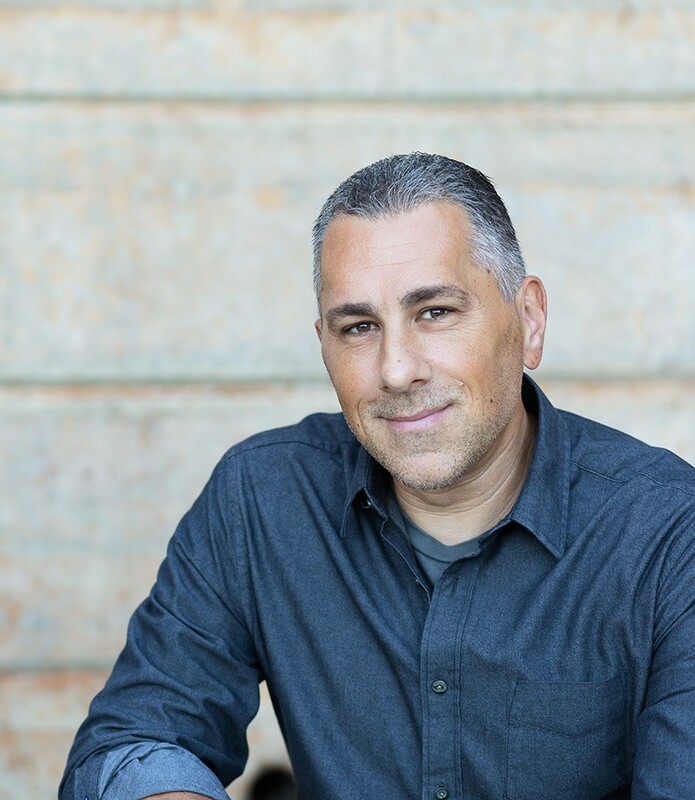 John Pavlovitz is a pastor and blogger from Wake Forest, North Carolina. In the past two years, his blog, Stuff That Needs To Be Said, has reached a diverse audience of millions of people throughout the world with an average monthly readership of over a million people. His home church, North Raleigh Community Church, is a growing, nontraditional Christian community dedicated to radical hospitality, mutual respect and diversity of doctrine.